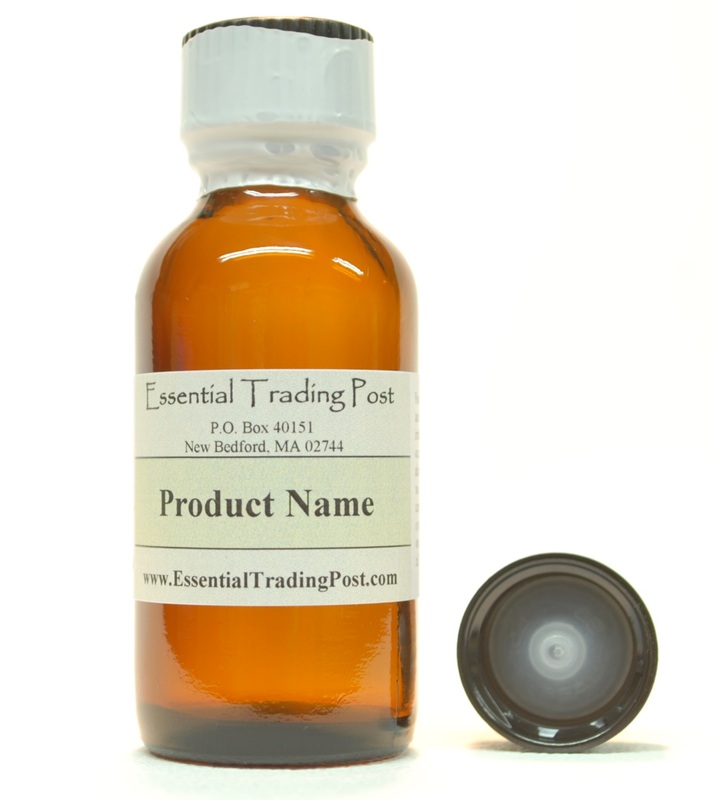 2 oz (60 ML) Amber Fragrant Spray - $6.26 : Essential Trading Post, Scenting the World with Oils! Characteristics: Woodsy, warm and mysterious, with a hint of the orient. 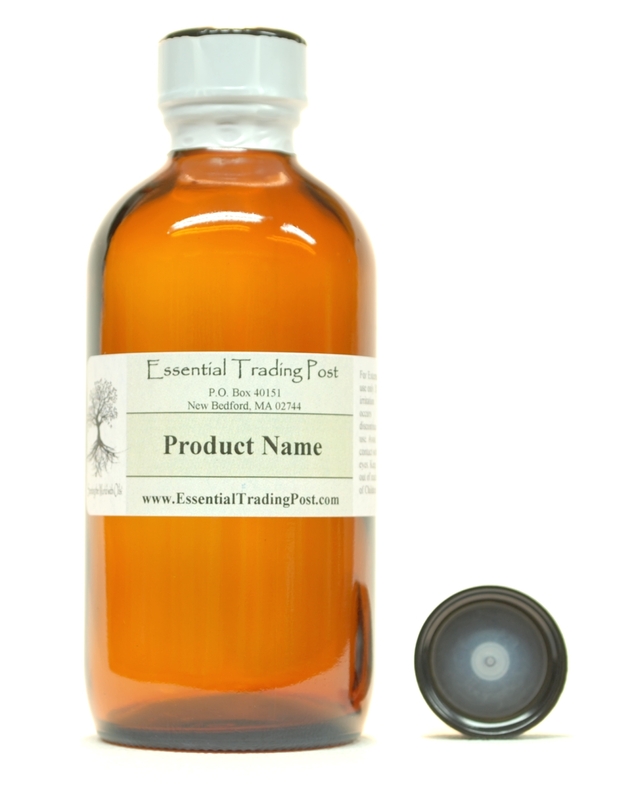 Our Air & Body Freshners offer an amazing scent! 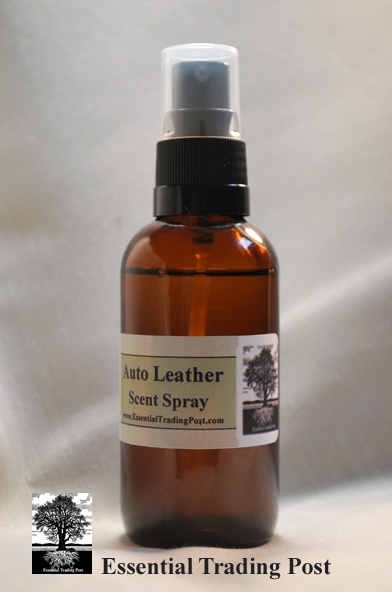 Uses in any Home, Office or vehicle for an amazing long lasting scent. This Spray is also safe to use as a Body Spray. 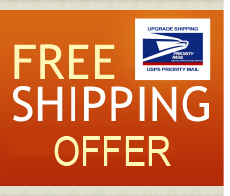 Cars, Boats, Schools, Home, Office, Hotels, Restaurants, Outside, Carpets, Pet Beds, Upholstery and more. premium air freshener formulated with unique fragrances offer an amazing scent. Finished product result is a mist that feels silky to the touch. 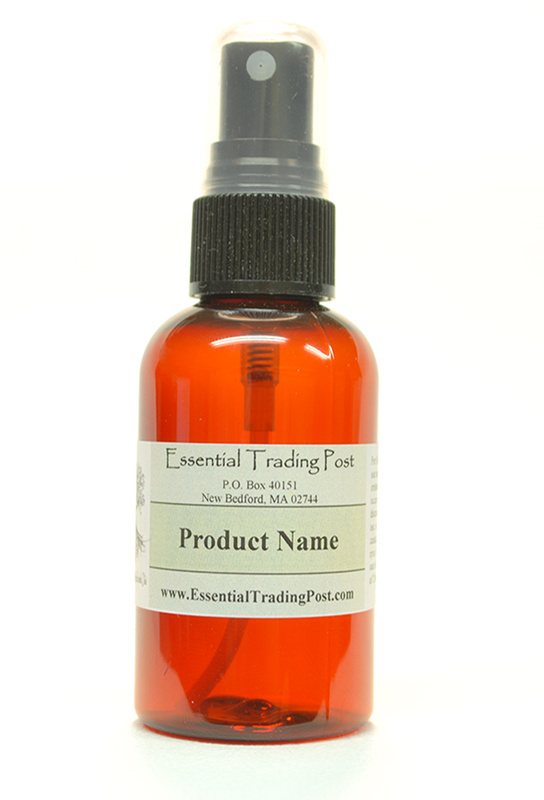 one spray is all you need to scent a decent size room or office. formulated to last 5 times longer then conventional car air fresheners.